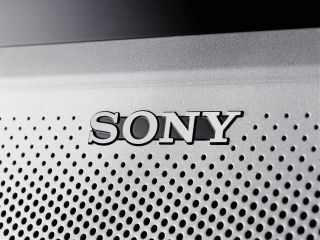 Sony announced today that its net profit for the October to December quarter of 2008 was down by 95 per cent. The company blamed a lukewarm holiday shopping season where electronic items such as cameras, mobile phones and TVs were low on people's to-buy lists. The severe drop in profits coincided with the first-ever operating loss of Sony's electronics division. It is also the first time in 14 years the entire company is expecting an operating loss for the fiscal year. Despite the dramatic fall in net profit, Sony still posted a profit of 10.4 billion yen (£80 million), but this pales into comparison to the 200.6 billion yen (£1.55bn) profit posted just a year ago. Speaking about the news, Sony's Chief Financial Officer Nobuyuki Oneda said: "From the second half of September last year, there has been a sudden deterioration in the economy, and with the effects of foreign exchange it has had severe consequences on our business." The finance report should come to no surprise to analysts. Sony has been very transparent about its financial predictions for the coming year, reporting just last week that it expects a 150 billion yen (£1.17 billion) net loss for the full fiscal year.